Officially announced James Jones as GM, retain Bukstein as assistant GM. Will be curious to see how the Bower-Jones dynamic works. Who is the decision maker? Is jones doing the day to day work with Bower making final decisions. Or is bower more of a vet advisor? I kind of think that Bower offers a lot of experience on how to do things and fills the holes that James and Trevor need help with. Just my feeling of the situation. I kinda hope that’s the situation...Bower is experienced, but I’m not super impressed with what he’s actually done. I hope Jones is the decision maker and Bower just takes Sarver’s place as mentor to Jones....Anyone would be an upgrade there. Bought out Chandler - Maybe his one poor move, but it got Holmes on the court without upsetting chandler. I’m fine with it. I think the best thing that Jones as done is he's seemed to change the culture. The players don't feel animosity between them and management. They enjoy each other, enjoy playing for the coach, accepting their roles, and seem to genuinely want to be here and trust management going forward. That is a monumental change from previous years at this point. 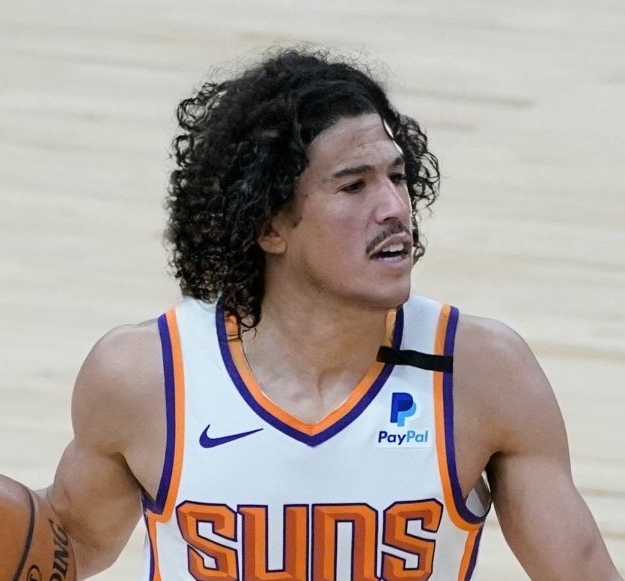 All the stories about how toxic everything is with the Suns is from the past, brought to light recently, but doesn't reflect what the current situation is. Wow. Prejudge much? I expect more from you, Marty. I’m a fan of what Jones has accomplished thus far. Smart guy and he’s improving team culture and communication. The jury is out on what Bower will bring. I am indifferent about all of this. Go Suns. The Phoenix Suns announced Thursday that co-interim general manager Jones Jones will remain with the team as the GM. Additionally, Phoenix officially named Jeff Bower as the new senior vice president of basketball operations and said it will retain co-interim GM Trevor Bukstein as assistant GM, a position he held prior to the 2018-19 season. I'm a fan of these moves. They really needed someone to run the office. Looks like that is what Bowers will do. I am just so glad it isn't McHale. 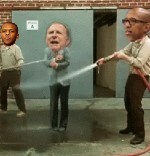 I wonder if that was Sarver's strategy all along. Leak names everyone unanimously hates, then no matter what you do, it is better so people don't immediately recoil. I can't imagine McHale wanted to report to James Jones, lol. I am sure it pays better than his current gig. The bottom line is that to be a successful organization you need (before factoring in players) good ownership, good management and good luck. If you attribute equal significance to each of those, we're maxing out at a 66% chance to success anyways. And ownership is probably worth more than 33%. That's why this all gets a big shoulder shrug from me. I may be judging Jones too harshly. I'm just not a big fan of giving all these jobs to folks with zero experience, and I'm not a fan of hiring former players to do much of anything. Jones has been okay so far, but nothing too special from what I can see. I'd rather have him around as an assistant who works on player development or something like that. I would have gone in a different direction, but I'll still root for him to succeed. And I guess at least we didn't hire McHale or somebody like that. The way I see it, McDonough was a glorified scout. He was there to help us draft well while we tanked. 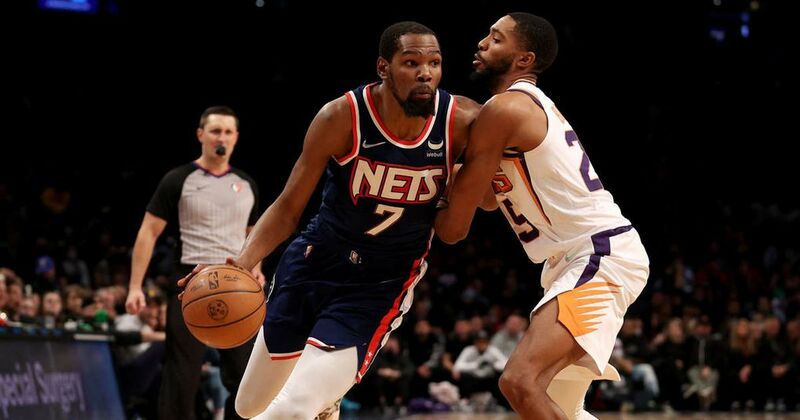 He did ok, I thought he got screwed over by Sarver's fascination with Lebron (I think he thought if he had enough of Lebron's peoples he could get a sitdown with him during free agency), I think the bad moves McDonough had all stemmed from that. The Bledsoe contract that was strong-armed on us by Klutch, which led to the stupid AASE contract. Then you had the Watson hiring, which led to drafting Chriss. Overall I give McDonough a B- on his draft record. But now that we're moving on from the drafting period to the team building, I think that's where Jones comes in. I think he made a few pretty solid moves, that helped the team chemistry and added talent. I think he made a few blunders from the technical/business standpoint (waiving chandler/ rivers) I think that's where Bowers should be coming in with experience on how to maneuver contracts and trade positions. Good post, MM. I’m pretty impressed with what Jones accomplished from what he was given. He inherited Canaan, Chandler, Anderson, and Ariza and turned them into Crawford, Johnson, and Oubre Jr.